There are many different ways to consume marijuana, one of the typical favorites are edibles. 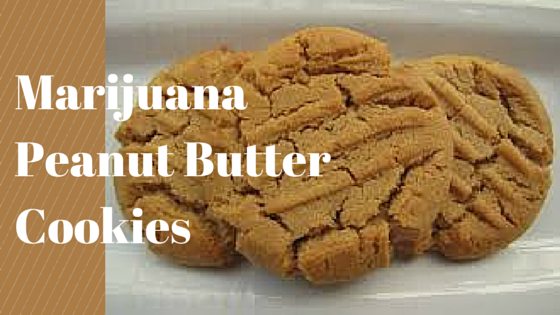 Edibles can range in potency as well as flavor to give users a tasty and long lasting high. Purchasing edibles at a dispensary can be quick and easy, but what about making your own edibles at home? Making various baked goods and candy such as chocolate can be simple when following a do it yourself recipe. 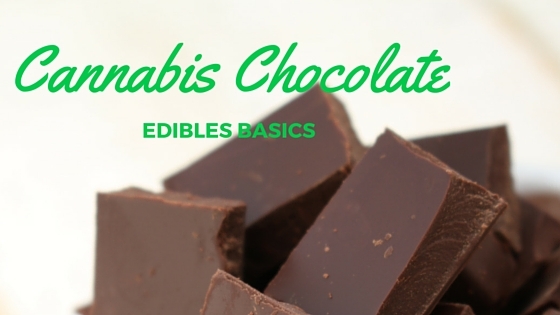 Here are the steps you need to follow to make some tasty weed chocolate! Depending on the strength you want for your edible cannabis chocolate, still be prepared to use a substantial amount of bud to get a decent output of chocolate. Typically, you want to use a 20 to 1 ratio of chocolate to weed respectively. Simply apply the amount (in grams) of bud you want to spread equally throughout the chocolate to this ratio. However, you can raise the concentration if you are planning for a stronger dosage. Once you have weighed out both the weed and the chocolate, it’s time to preheat your conventional oven to around 106 degrees Fahrenheit. While the oven is preheating, break up your chocolate into pieces and place them in a bowl. The weed should be placed in the preheated oven for about 20-25 minutes. While the weed is baking, carefully melt the chocolate on the stove, being careful not to burn it. This should take around 20 minutes, depending on how much chocolate you use. Rest the bowl of chocolate over a pot of simmering water. If the water begins to boil, turn down the temperature to avoid burning your chocolate. The chocolate should slowly melt into a nice warm liquid. After the weed has been in the oven for around 20-25 minutes, break the weed into a fine dust. You can use your fingers or a grinder if preferred. After mixing the weed thoroughly into the chocolate, evenly disperse the chocolate into molded baking or ice tray. Place your chocolate tray into the refrigerator and allow to cool overnight. When consuming, give your body enough time to digest each dose before going for another piece! Be safe, and enjoy! Remember that edibles can take a longer time to set in, so make sure you pace yourself. Stock up on the important ingredients here.